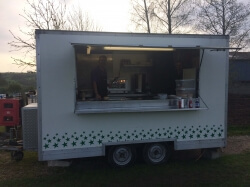 We have a small catering van on site which is owned by Middlehills Farm Campsite, and run by the lovely Simon ! 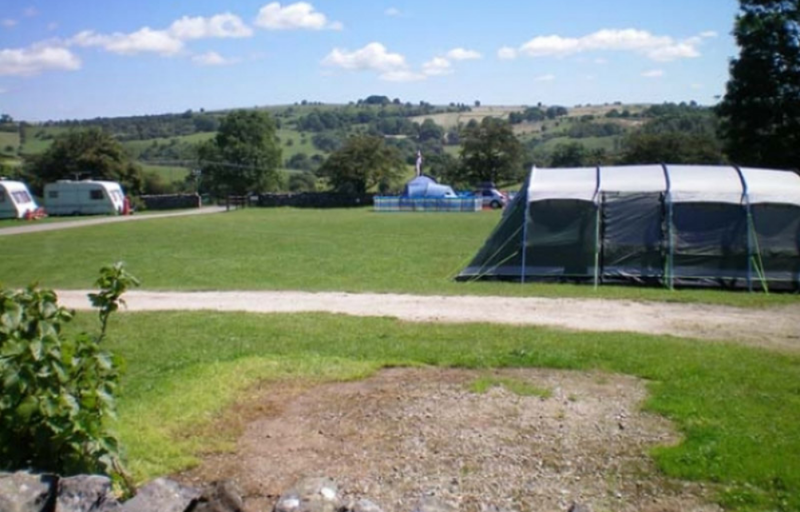 We use all local produce from New close Farm shop at Bakewell, and Stanedge Grange Farm shop just up the road. We serve breakfasts, tea/coffee and hot chocolate from 8am to 10am during busy periods only. 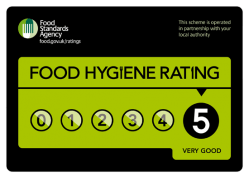 Please note our 5 star hygiene rating that we received from the local council, which we were thrilled about.